GGGC_05dec10 - GGI-Group size: 4000+ Professionals, Increasing on day to day basis, Come & join us 2 serve Mother Nature. This was NOT a race, but a ride to enjoy the beauty of self sustained cycling - the goal is the distance and the journey and not how fast you do it. You don’t have a team and its all about how you sustain on longish rides like this. 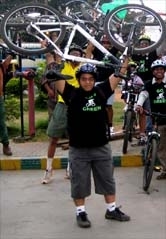 Members from BBC, Go Green & other groups Participated in this event. Registrations started from 5:30am onwards and went on to 6:00am. 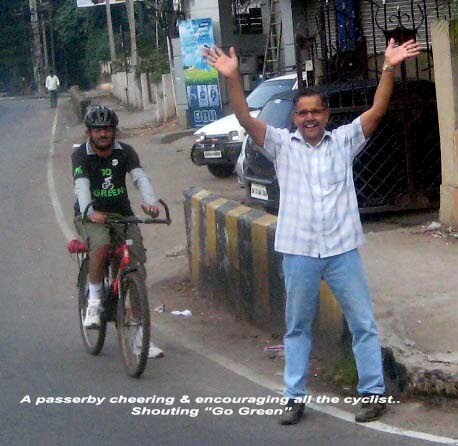 Totally 200 Cyclist participated in today’s event. 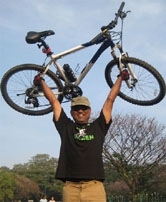 The event kick started from Cubbon Park’s Queens park @ 6:30am. 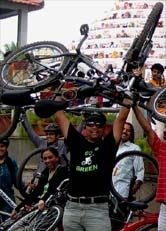 Go Green Team were honored to lead this Mega ride. 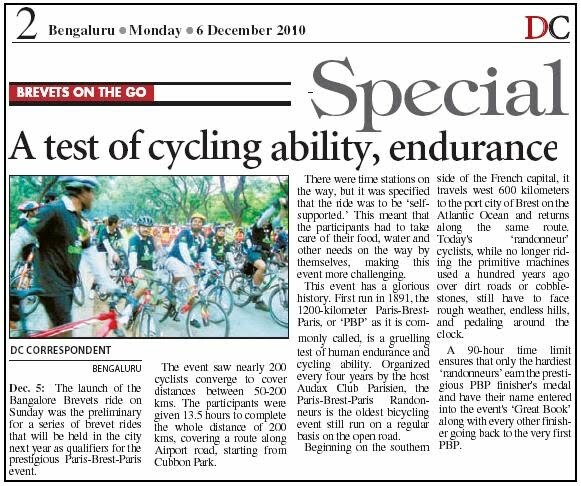 Their were few Go Green riders who participated in the entire stretch & the rest of them rode till GKVK & entered the GKVK campus and returned back. Following was the route we followed.